A smile is worth a thousand words, protect it with a quality dental plan. 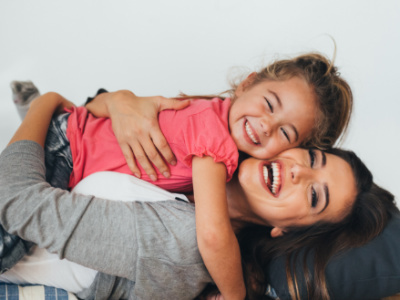 At Taylor Insurance we offer multiple dental plans, including Qualified Pediatric plans with several carriers to suit your needs. Let us help you keep your smile bright and cheery!